While there are both advantages and disadvantages to dropshipping inventory, this article will be focused only on the advantages. That said, there are also potential drawbacks to this strategy. Nevertheless, the advantages are still worth considering. Arguably the best reason for dropshipping inventory may be the increased cash flow to your ecommerce business. This is due to the fact that you don’t have to pay for any inventory until after it is sold. And, by that point, your customer will have already paid you for their order. So you don’t need to worry about managing or organizing inventory either. That’s because it’s all done by the dropshipping company you’re using. 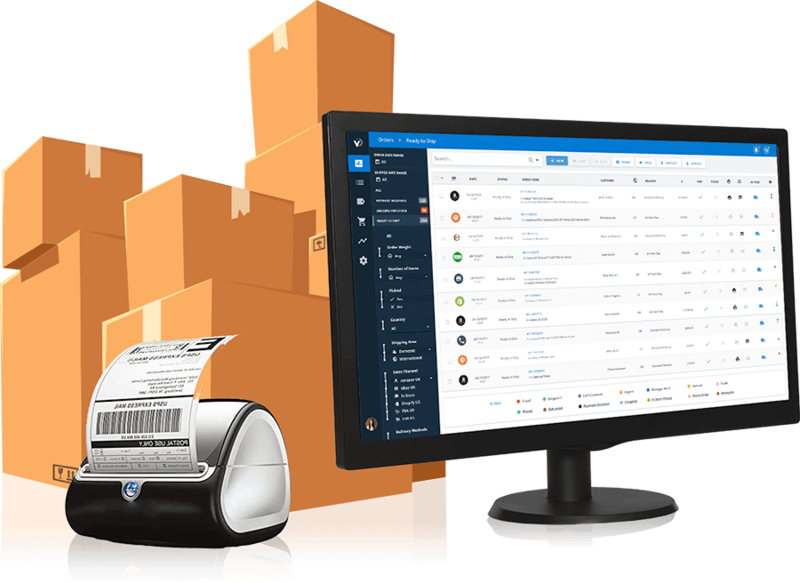 Similar to #2, your dropshipping company will handle the physical aspect of customer order fulfillment and shipping details. This saves you from dealing with these headaches, but, at the same time, it also gives many sellers a feeling of lack of control and oversight into the process. So you will need to decide if this is worth it to you. 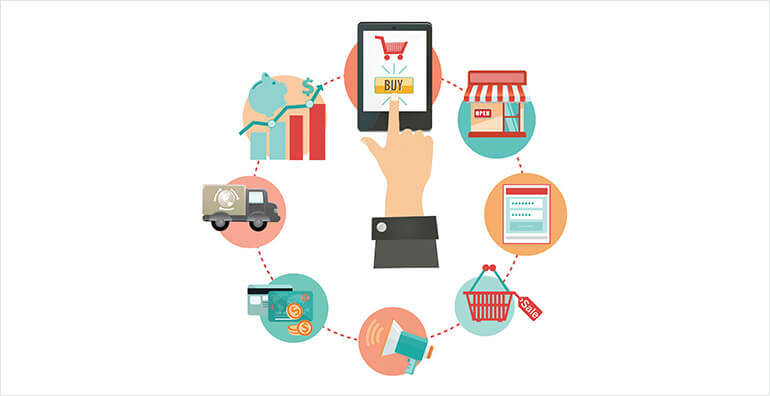 Related Article: Plan a Shipping Strategy Both You and Your Customers Will Love! MultiChannel Merchant’s Nate Gilmore explains that one of the reasons the dropshipping industry exists is to help retailers and suppliers combat inventory distortion. In other words, dropshipping inventory helps sellers avoid many of the problems associated with over-stock clearances and out-of-sock items. Overall, if you’re considering dropshipping inventory, then it would be wise to do further research to see if this option would be beneficial for your online store. After all, it never hurts to gather as much information as you can in order to make an educated decision.